Should holidays be hard work too, just a different location? I once asked Gerald Stone, my boss at 60 Minutes, if I could go to Antarctica for my holidays and write a story for The Bulletin (the now defunct mag). He replied something like, “No, you’re being paid by me to go on holiday to relax so you are fresh for next year”. Right or wrong? I now say to people around me, holidays are for doing things, not nothing. They’re too precious to be wasted; refreshing but not relaxing. 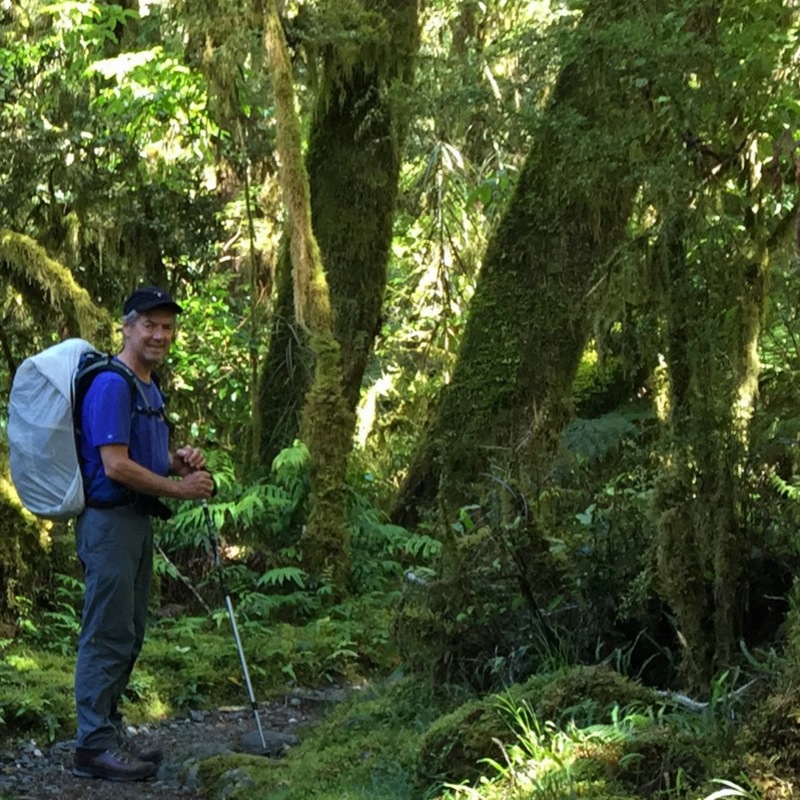 My particular ‘thing’ is hiking, this time was for a week on New Zealand’s famous Milford Track. Besides stressing muscles that don’t get a lot of use under a desk, it’s well away from TV, radio and iPhone reception. It was a chance to think for whole days about a new direction, or an old one. Update my CV, in my case my LinkedIn profile. Review my life plan. Am I relevant? 3 big goals. Review my happiness. Meditate? Watch some sunrises? Read an inspiring non-fiction book? If Gerald (otherwise a wonderful boss and role model) had freed me to go to Antarctica, might I have returned renewed and then delivered better stories for him, and for longer? Want to think deeper? Try here. Previous PostCEOs - your social media - ToDo or NotDo?